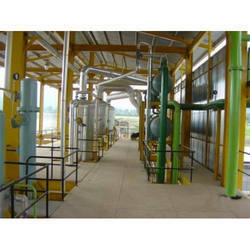 Offering you a complete choice of products which include soya lecithin plant and rice bran solvent extraction plant. 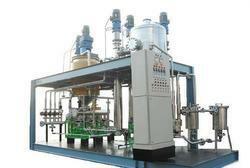 Being a customer focused organization, we are engaged in offering a wide range of Rice Bran Solvent Extraction Plant. Widely used in varied industries, this plant is fabricated making use of superior-grade raw-material in compliance with the industry set quality norms. This range is offered by us in various custom-built forms to meet the variegated requirements of our customers. The rice bran oil contains Phosphatides, protein, carbohydrates mucilages and resins as gummy substances which impart color turbidity and odors. In this process of degumming, some degumming agents are used for recovery of oil and gums from the dewaxed bran. Looking for Lecithin Plant ?